Kimora’s Ready for More Kids?? | Cris Music & Ent. Kimora’s Ready for More Kids?? 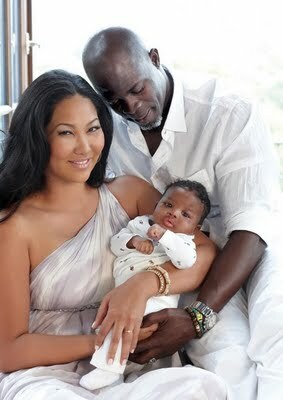 According to BET’s Entertainment Spotlight Kimora Lee and new husband, Djimon Hounsou (played in Blood Diamond, Beauty Shop, etc. ), want to add to their family. They recently welcomed baby boy, Kenzo not even a year ago and are ready to expand. 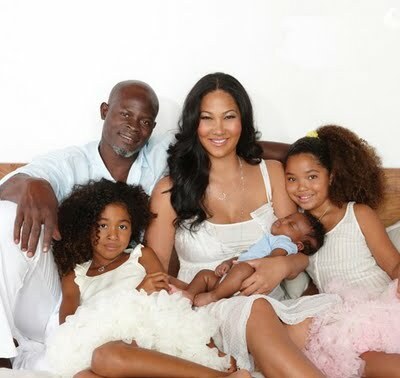 Kimora says regardless of all her success, her family comes first. That’s exactly the way it should be. Learn something people… Good luck honey!